The Luckman Fine Arts Complex at Cal State LA's Luckman Gallery is pleased to present The Imaginary Line Around the Earth, an exhibition by Los Angeles-based artist Bruce Yonemoto which surveys artwork inspired by his research in South America. The installations and videos span a period between 1992-2017. Much of Yonemoto's work examines the unreality of the media landscape, a landscape that distorts and manipulates our understandings of important and shared issues such as class and race. 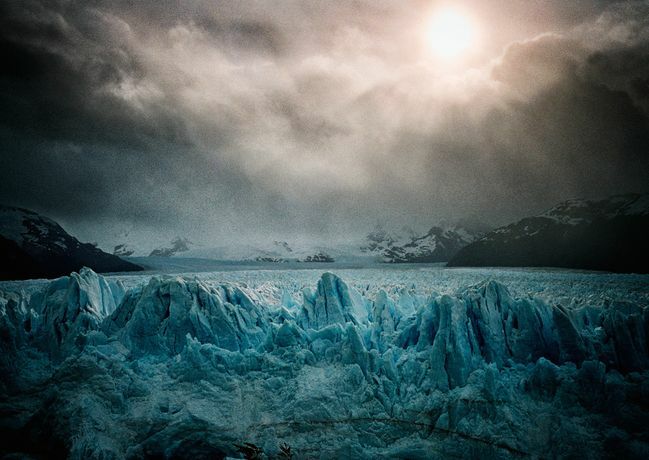 The exhibition will also debut Yonemoto’s most recent project The End of the World at the Edge of the Earth, shot in Argentina and produced with a grant from Creative Capital.